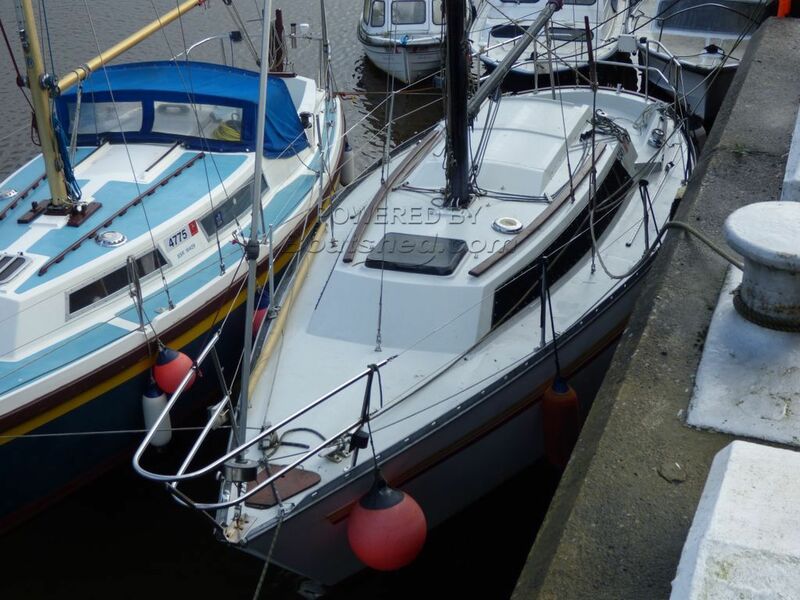 This boat has provided a great deal of enjoyment for the current owners who have used it to sail the coastal waters of the UK, making regular trips to and from the Isle of Man and UK. Built in 1980, the interior is a little dated, but still clean and tidy. It is clear that she has been well looked after. The manufacturer designates this as a 6-berth. However berthing 6 people on her would not be comfortable at all. She can accommodate 4 adults comfortably, or 5 adults at a push. This Mirage 28 has been personally photographed and viewed by Darren Gates of Boatshed. Click here for contact details.